Deep under Waterloo, in Unit 9 of the Vaults, Exit Production’s Fight Night transpires the night of a multi-million-pound live boxing match. 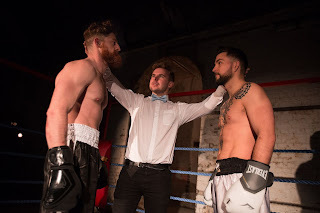 Following an atmospheric walk within the graffiti-covered tunnels to location, the audience is split into two teams and taken to the arena to meet the fighters, Joe Williams (Pete Grimwood) and Ian ‘Bam Bam’ Bradshaw (Edward Linard). We experience full control over the fighters’ decisions in the tense build up to the fight and support them during medicals, warm ups, interviews and even inside the ring. Overall, it is a well-structured performance, with an energetic opening from Brendan O’Rourke and referee Simon Pothecary. The sound quality of the microphones often made it difficult to hear commentary, but nonetheless the event was off to an exhilarating start. Unfortunately, this was not sustained in the thirty-minute section before the fight and did not meet expectation as it was unclear where I was meant to be or who I was supposed to speak to. The audience is responsible for seeking information to be knowledgeable enough to place bets on the fighters, however, more encouragement was required to be drawn into the scripted scenes. Several people peeled off to join the glitz and glamour or become judges for the fight, which left only a few remaining to participate in incredibly gripping moments in the show. For a less confident audience, it would be a struggle to fully engage in these scenes. With a little more preparation, this immersive experience would break down all barriers of insecurity and allow the audience to lose all hesitancy to get into character and make tough decisions on behalf of Williams and Bam Bam. The cast were convincing and excellent at throwing us into seemingly real-life situations, but more guidance was necessary for us to see how much was at stake for them. The characters’ backgrounds were complex, but the information was difficult to seek if you weren’t in the right place at the right time. 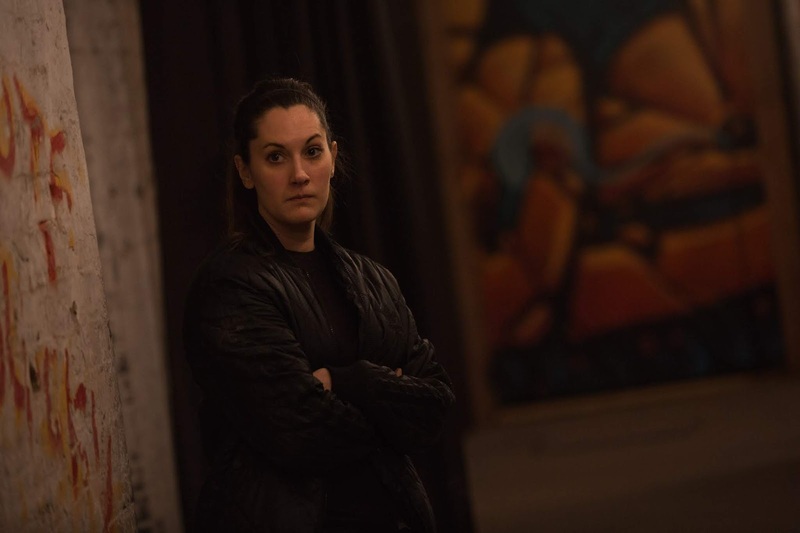 Jonathon Holby’s fight choreography was incredibly sophisticated, with Grimwood and Linard having no hesitation in their movements, which are interchangeable dependent on the audiences’ decision making. 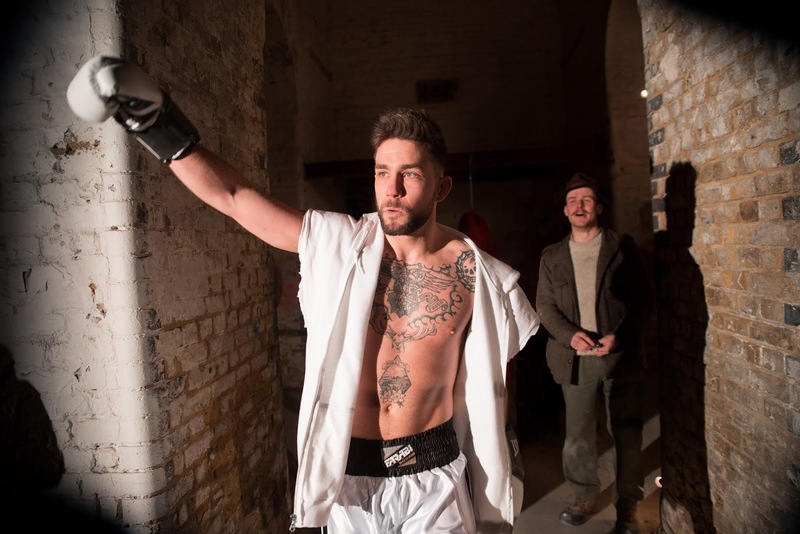 I would recommend Fight Night; it is immersive theatre at its’ most exciting. Further preparation of audience management is required to fulfil the immersive experience, as well as a more finalised ending to display the effects of the outcome. Overall, the cast and creatives are to be commended and I believe this will be a delightfully slick performance for the remainder of the festival.